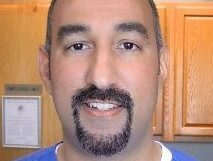 Dr. Jag Dhesi is owner of Springtown Wellness Center – Jag Dhesi, D.C., a Diamond Certified company. He can be reached at (925) 201-6195 or by email. LIVERMORE — Ask any chiropractor and they’re likely to concur: many of the most common chiropractic issues are caused by the simplest habits. One such example is pain in the hip and tingling or numbness down the leg, which is a common complaint among patients both young and old. 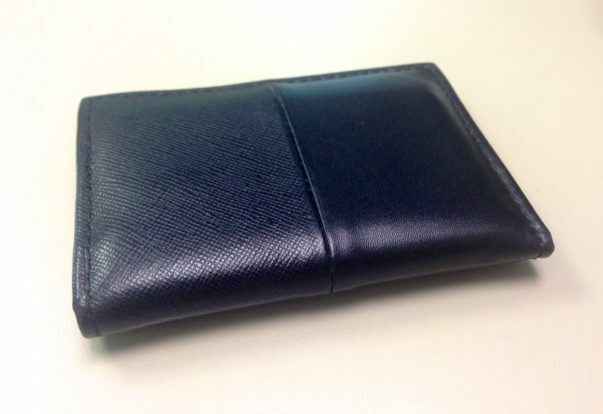 Most people are surprised when they discover the unassuming culprit for this prevalent problem: a wallet worn in the back pocket while driving. LIVERMORE — Host, Sarah Rutan: If you carry your wallet in your back pocket and begin experiencing hip and leg pain, the two might be related. Today, we’re in Livermore with Diamond Certified Expert Dr. Jag Dhesi of Springtown Wellness Center to learn more.